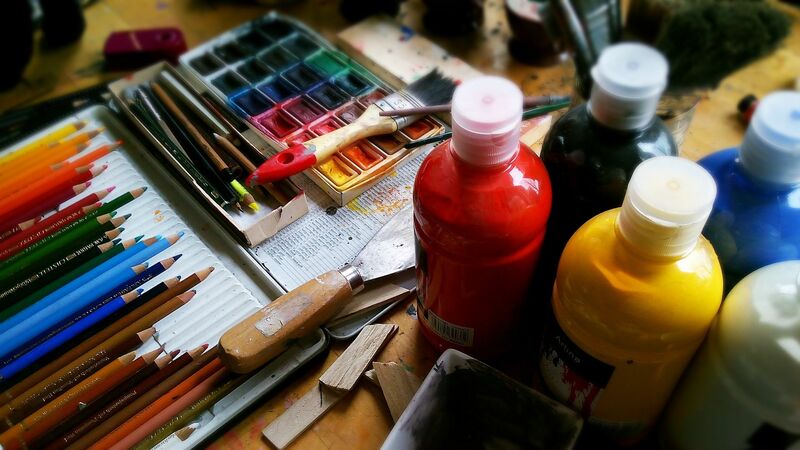 If you want to be an artist, if you like painting and wine, if you are looking for art with kids in Athens, then read on about Like Picasso Events. 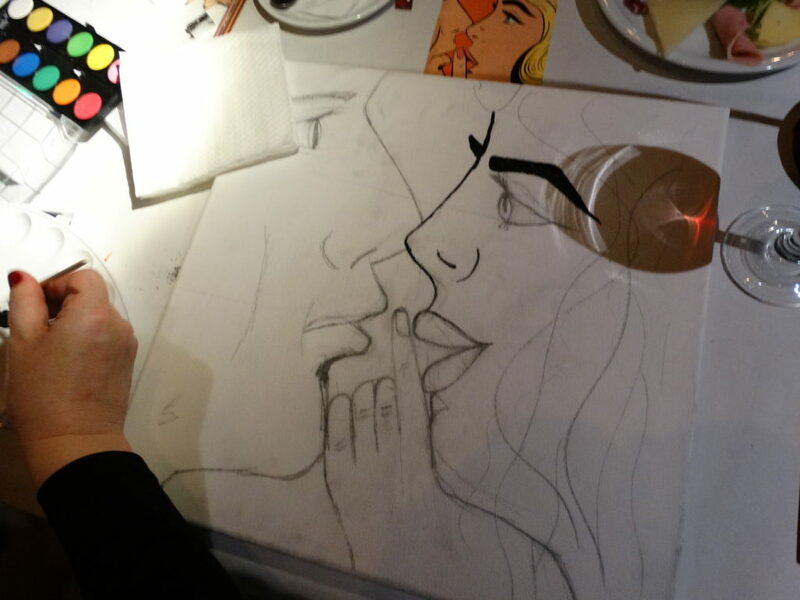 Like Picasso Events & Entertainment provides event planning services focused in Art. This Athens based company organizes kids-friendly artistic gatherings in picturesque Athenian bars. During relaxed workshops, adults and kids can create art or be creative under the guidance of famous artists. 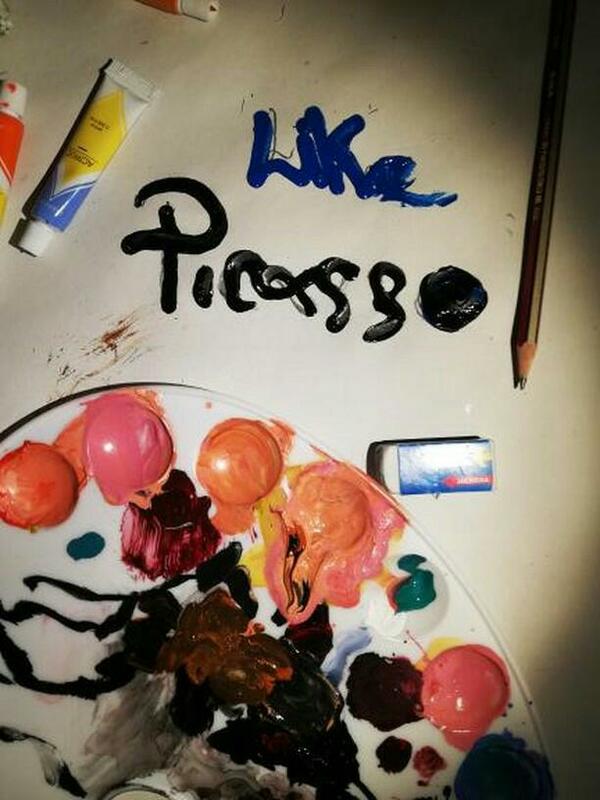 Recently, my daughter and I enjoyed a Like Picasso afternoon in Northern Athens Kifissia. 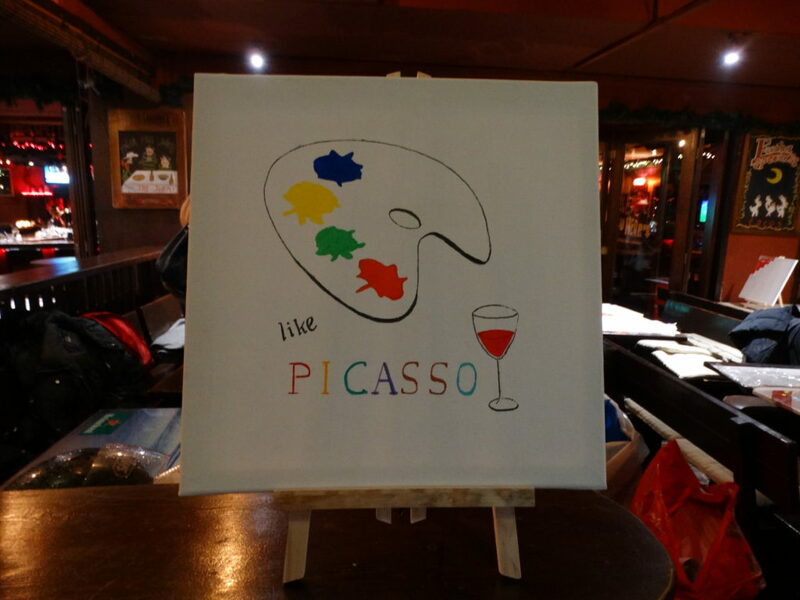 We had a great time with fine wine, good laughs and lots of creativity. Not only did we learn several techniques with paint and pencil. We also had the chance to talk with the artist about colors and inspiration and there was much time for questions and discussions. All material and professional equipment was provided for. At the end of the evening, we got to take our creation home! I loved having my child with me, being creative and at the same time enjoy some wine and good company of other art passionados. Not often do we have the time in our day to day lives to sit down and paint or create together. It was a very relaxing evening and we both look forward to doing it again. For more information and next events, have a look at Like Picasso, here. Stay tuned to Making Memories for more Art with kids and other family events in Athens. 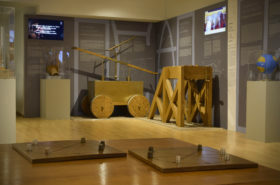 Nice blog sharing the information about the art with the kids in athens. Thanks for your kind feedback Christos!